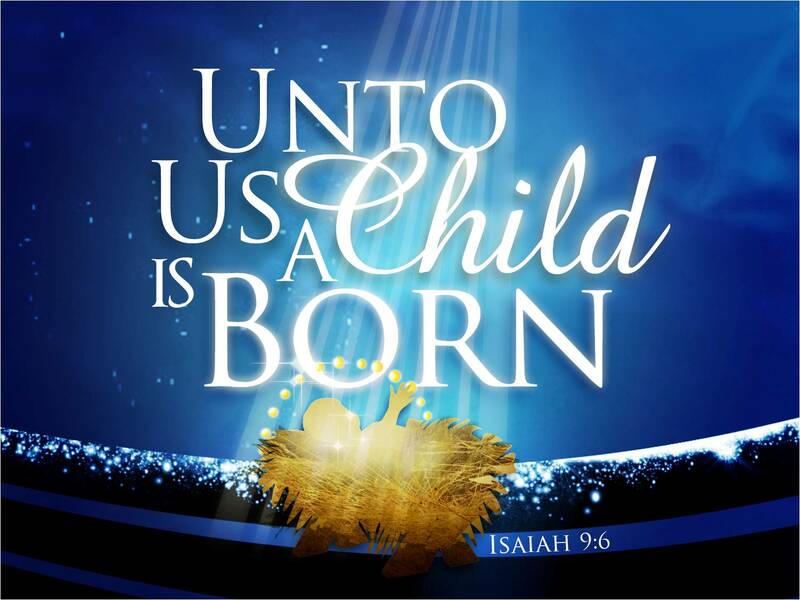 All are welcome to join us and celebrate Christmas morning with a family friendly service. Starting at the earlier time of 9:30am. Children are welcome to bring along their favourite present. 9:30am, 25th December 2018 at Takapuna Methodist Church, Corner Lake Road & Tennyson Avenue, Takapuna.